When Shusai Meijin, the 21st Honinbo and last hereditary head of the Honinbo Go house retired in 1938, he ceded the title of Honinbo to the Nihon Ki-in. 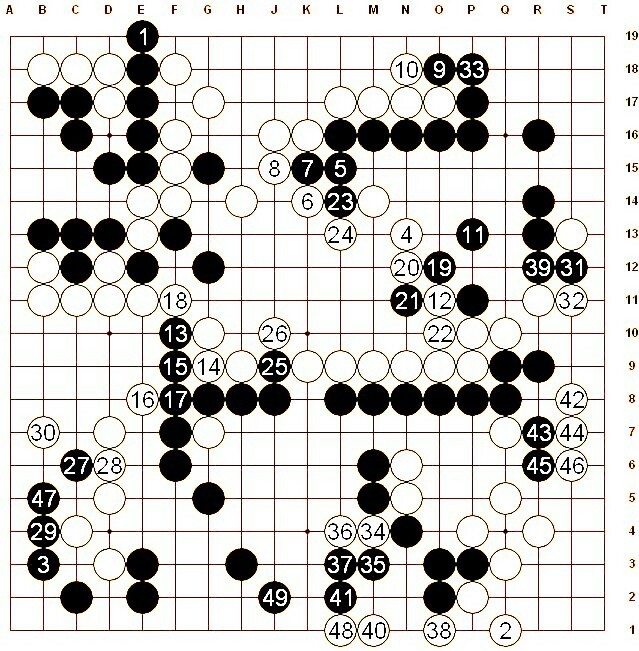 With the sponsorship of the Mainichi newspaper, the Nihon Ki-in established the modern Honinbo title which is decided by open compeitition among all professional players. 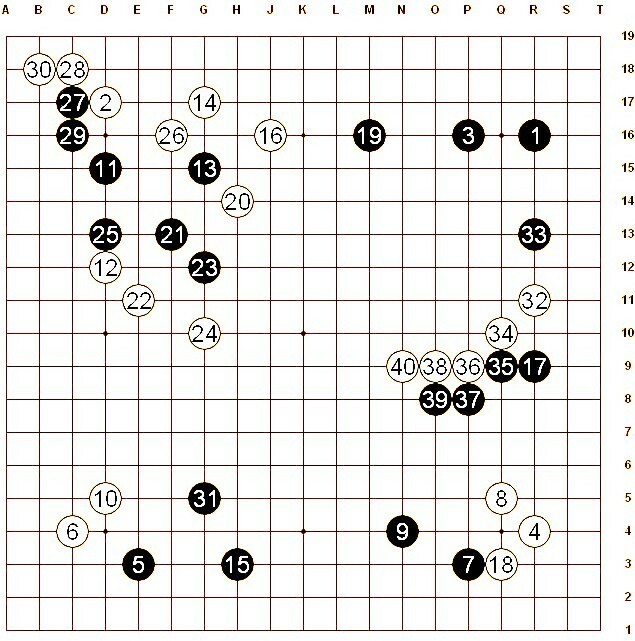 At first, however, competition was restricted to high-ranked players. The first title began in June 1939 with a preliminary tournament with 27 participants. Eight of these won their way into a round-robin league in which Sekiyama took first place and Kato second (the other memebrs were Go Seigen, Maeda, Kubomatsu Katsukiyo, Suzuki Tamejiro, Segoe Kensaku and Kitani Minoru). 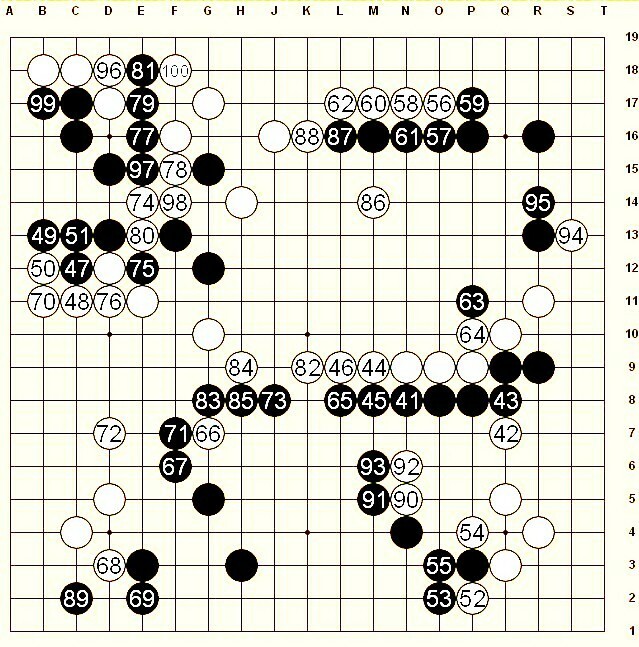 Sekiyama fell ill during the second game of his defence of the title in 1843 and lost it to 橋本宇太郎. He died in 1970. Sekiyama Toshio 9-dan, of the Kansai Ki-in, is his son.